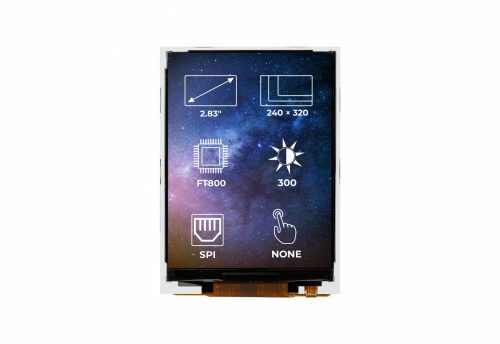 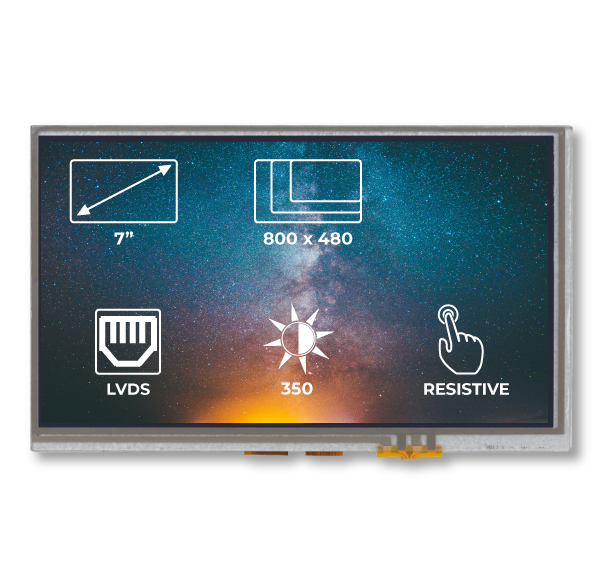 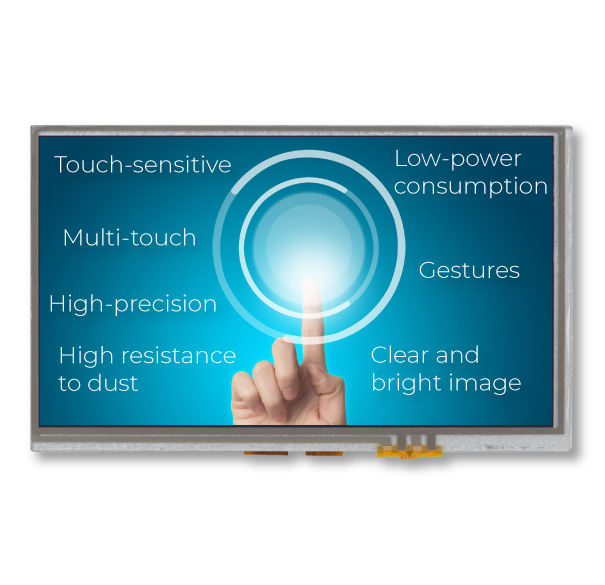 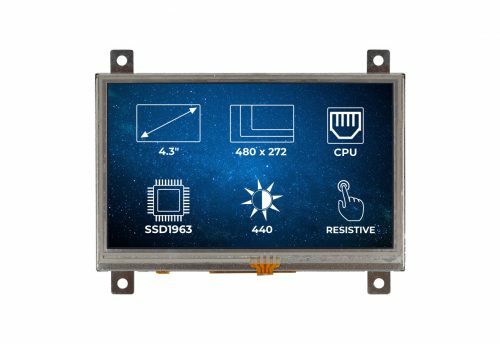 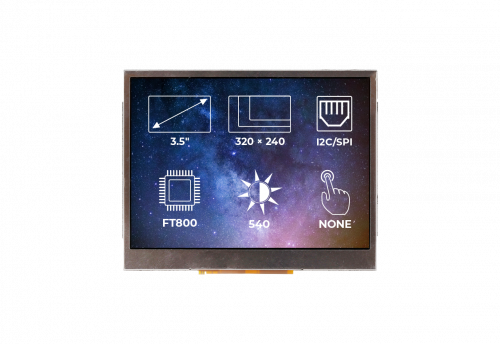 What makes the RVT70AQLNWR00 a great display? 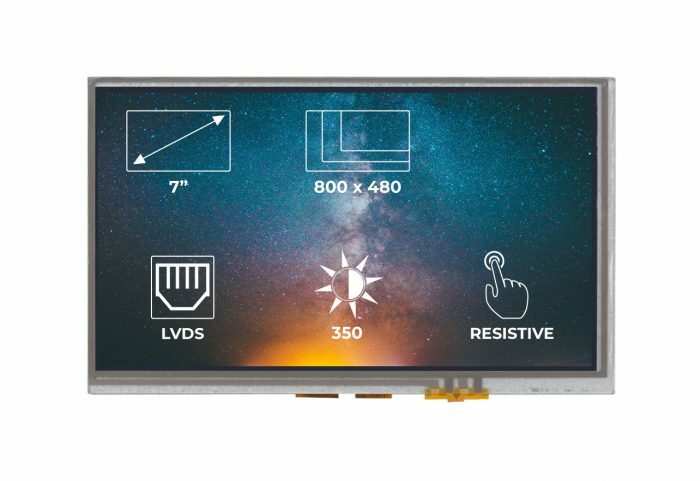 The RVT70AQLNWR00 has a built-in LED inverter. 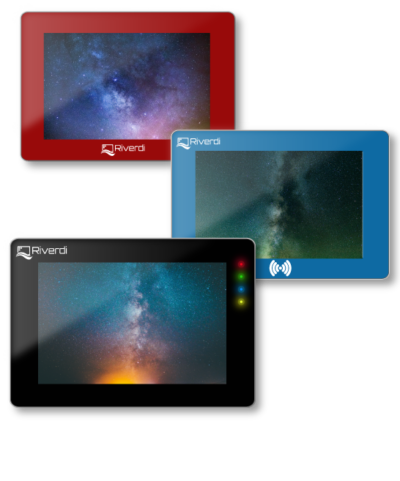 For more information about the RVT70AQLNWR00 see the documentation section.